Retire to warmth, comfort and easy living. 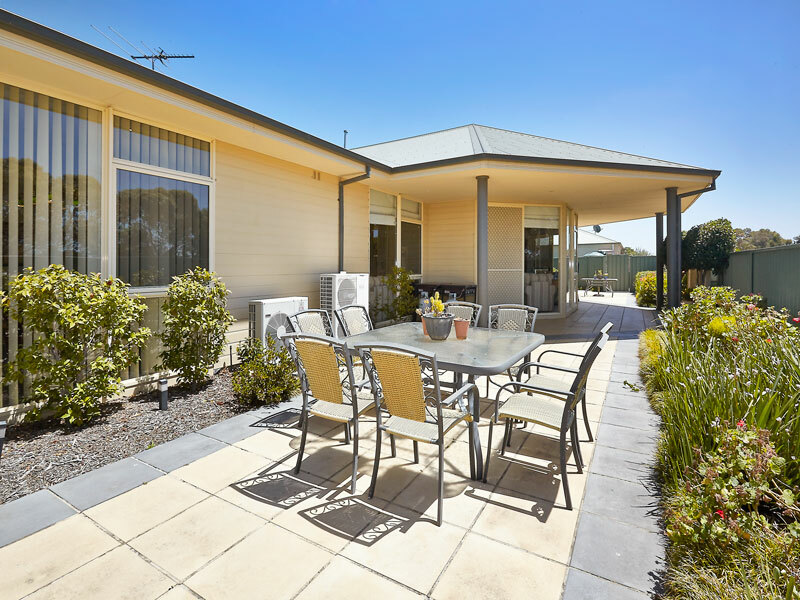 Offering a friendly, relaxed and affordable lifestyle, Clarenvale Retirement Village has 63 spacious units, all with their own private landscaped gardens and most with single garage access. Each unit offers two bedrooms with a low maintenance, open plan style of living, decorated in neutral tones, with quality fittings. Our units are also fitted with 24 hour emergency alarms for your peace of mind. Built 15 years ago, the Village is surrounded by well established gardens. It is a peaceful environment, tucked away in a quiet street at the heart of Chelsea, just 32 kilometres south of the CBD. Within easy reach of shops, public transport services, parks, churches and clubs, Clarenvale Village offers residents a friendly and active community where you can begin a whole new phase of your life while remaining in a familiar area. 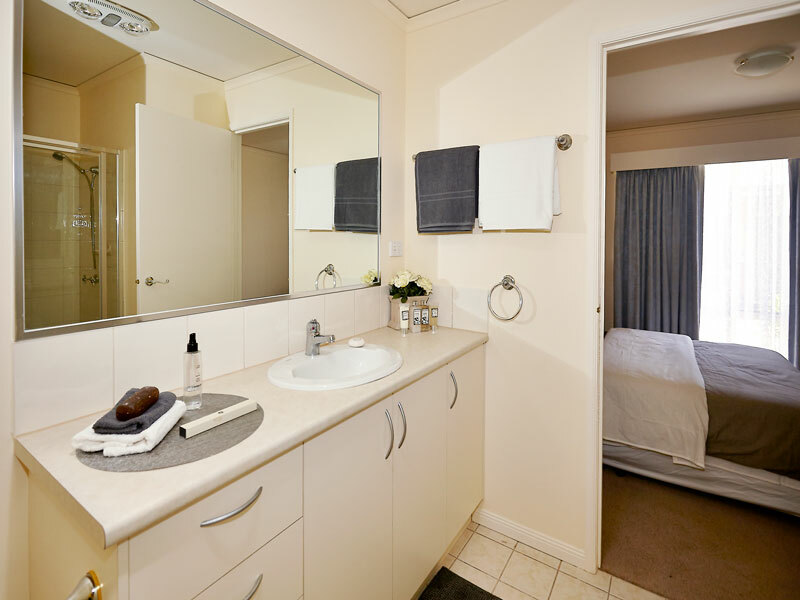 Come and view our spacious two bedroom units that are currently available. Mulkarra Drive runs off Thames Promenade which can be accessed from Wells Road to the East or Railway Parade to the West. Your new lifestyle awaits... Phone 03 9772 4080 now!